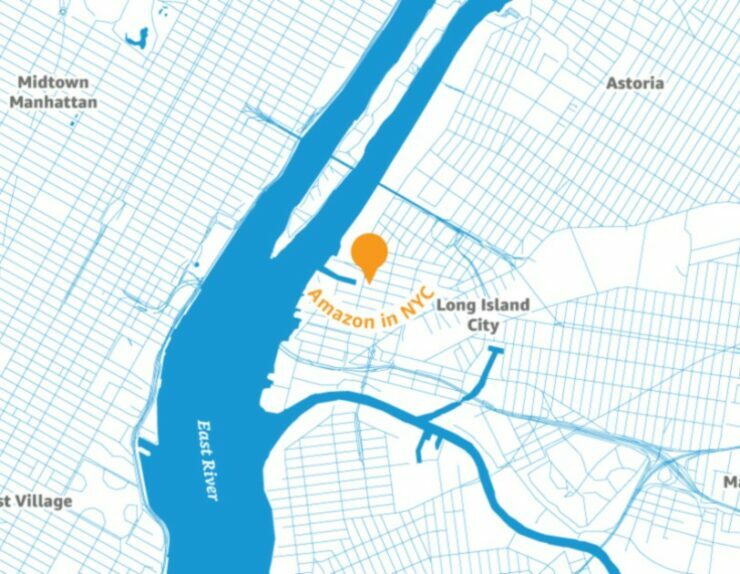 The year-long saga that saw Amazon Inc. (NASDAQ:AMZN) courted by various cities across North America for their second headquarters has finally concluded with the new headquarters named “HQ2” planned for New York City and Arlington, Virginia. 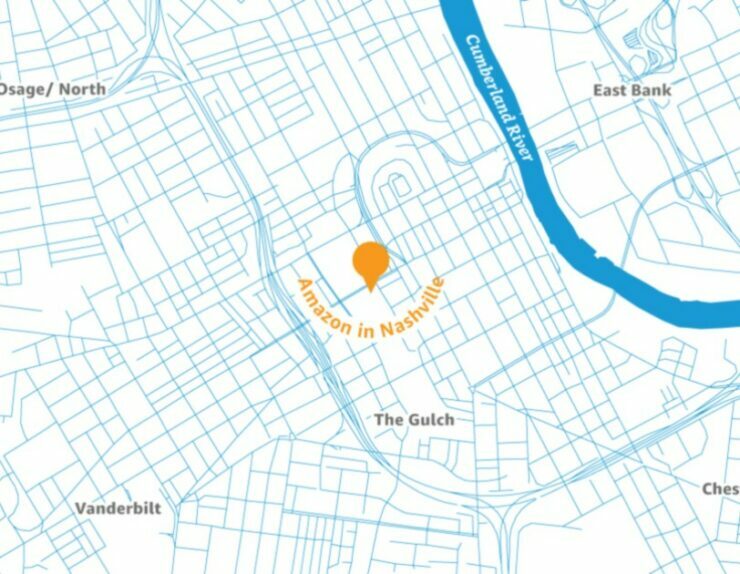 Amazon also announced a new “Operations Center for Excellence” in Nashville, Tennessee. Amazon is planning for more than 25,000 full-time jobs as a result of their new 4 million square foot office planned for the city, there is also room for another 4 million square feet of expansion as part of the project. The projected figures are that the average salary for the 25,000 workers will be above $150,000 a year, having an incremental tax revenue of $10 billion over the next 20 years. The estimated initial tax break for Amazon looks to be $1.5 billion spread over 10 years depending on hiring targets, construction, and occupancy of their property as outlined below. The bulk of the tax break comes from New York City’s Excelsior program, where Amazon estimates that they will receive up to $48,000 per employee over the next 10 years through the state of New York’s Empire State Development Excelsior Jobs Program. The program is capped at $500 million annually statewide among many companies and is available to “such targeted industries such as biotechnology, pharmaceutical, high-tech, clean-technology, green technology, financial services, agriculture, and manufacturing”. The program will “post online quarterly reports providing information both on program statistics and individual participant performance”, so the payback periods and amounts being paid can be easily tracked. The remainder of the tax credit will come from property development and occupancy, from Empire State Development, an estimated $325 million. The $1.5 billion figure also has room to grow with New York City’s Industrial and Commercial Abatement Program (ICAP), where taxes are lowered for up to the first 10 years of construction of a property development. 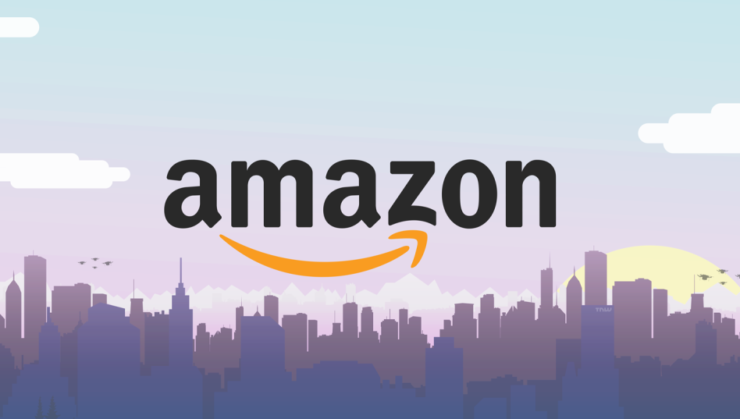 Finally, Amazon can also apply for New York City’s Relocation and Employment Assistance Program (REAP), which could provide them with a $3000 credit for each employee who needs to relocate to work there. The headquarters in Arlington is comparable in size with the same 25,000 estimated jobs and 4 million square feet of office space with the option to expand another 4 million square feet in the future. Estimated figures show incremental tax revenue of $3.2 billion over 20 years from the project. 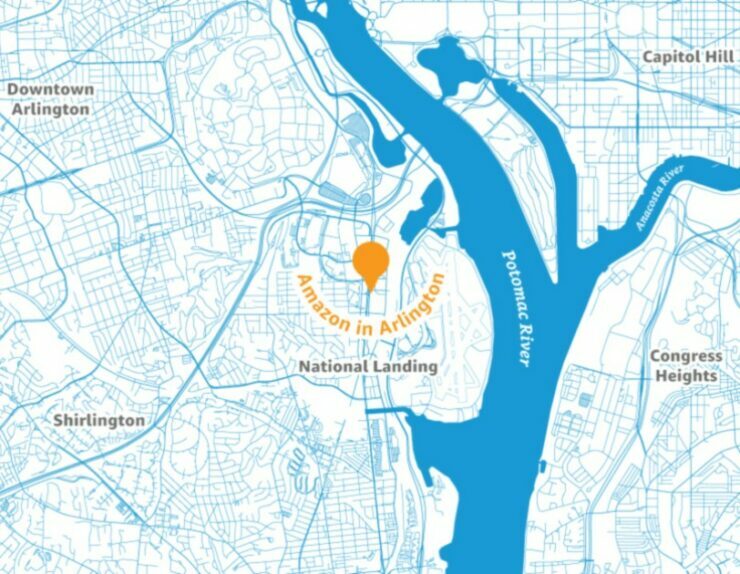 Amazon can receive $573 million if they create 25,000 jobs with an average wage over $150,000 in Arlington. The credit for this project is more straightforward where $550 million comes from job creation over the next 12 years and a credit of $23 million from Transit Occupancy Tax over 15 years. The company is claiming to create 5,000 corporate jobs, and over 1 million square feet of office space, they did not note any room for expansion in Nashville. The total tax credit for Amazon is estimated at $102 million with $86 million coming from the state of Tennessee for job creation and excise tax over the next 7 years, and $15 million from the city of Nashville for job creation over the next years as well. To get the full credit amount Amazon must create 5,000 jobs, and pay an average wage of over $150,000. There were hundreds of cities putting in bids for HQ2, Amazon claims that the most important factor was having the talent for the positions created. While the economic incentives are high for projects of this magnitude, the ones laid out for Amazon don’t appear to be as large as those welcoming Foxconn to Racine. By visual merit, Amazon seems like they are taking a more collaborative approach with the cities, and it looks very promising for the cities as well. There is concern however that in the scramble to attract big business, some locations are going too far and effectively creating a framework for tax arbitrage which as we have seen from the various offshore and transfer pricing agreements many multinational corporations have around the world can result in inefficient capital allocation. Although we are nowhere near the rise of the corporations as envisaged in countless dystopian future books and movies, the balance of power has definitely moved in the direction of companies.